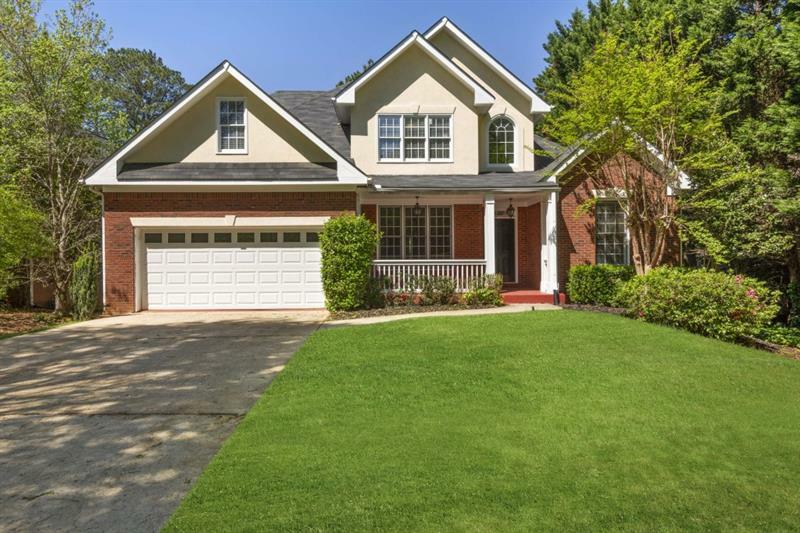 Best East Cobb Schools Beautifully updated home on picturesque lot. Stainless steel appliances, granite counters, white cabinets, Screened porch and spacious deck overlook quiet backyard. Oversized master suite w sitting room and completely updated master bath. Fabulous designed his and hers master closet, office or 5th bedroom on main floor with full bath. Terrace level finished and stubbed for a bathroom. Totally move-in Ready this three side brick has Fresh paint. Newly refinished hardwoods and a beautiful new Kitchen. 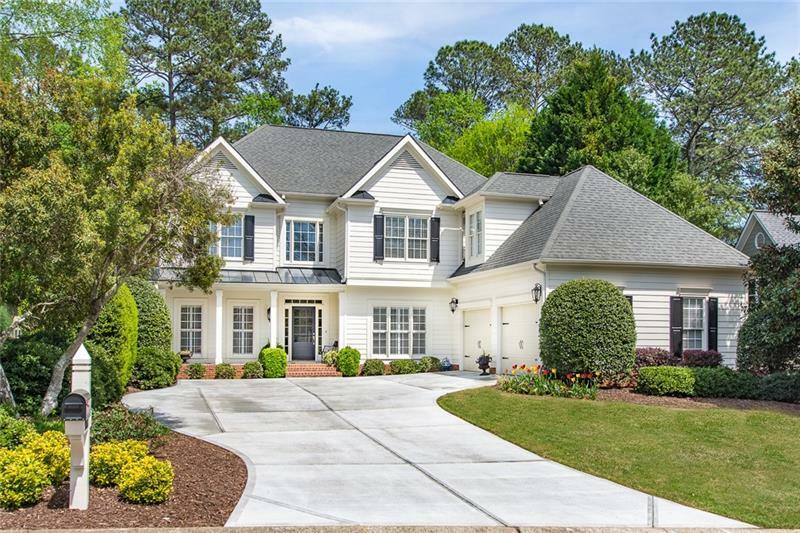 This swim/tennis community is located in Walton, Dodgen & Eastside school district, very open floor plan w/Master on Main and flex room that could also be bedroom. Three bedrooms upstairs also with hardwood flooring. There is also a SunRoom on first floor. Entire Home is so bright and airy. In additional a full unfinished Basement stubbed for another bath.